With more than 25 years of combined experience in the food service industry, Simply Delicious Catering has been building a reputation for being a leading corporate caterer in NJ. Our experienced and talented chefs specialize in a wide selection of food preparations for our clients. 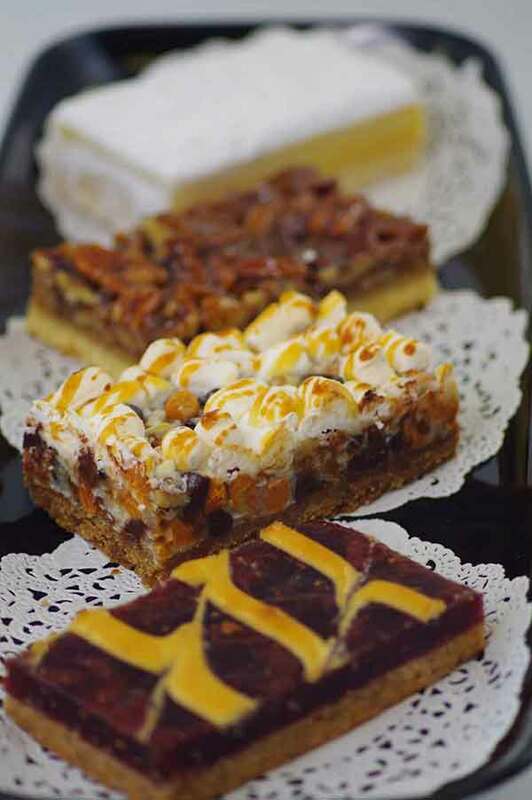 These include hot lunch temptations, cold buffets, salads, Panini platters and desserts. Together with all these many varied types of meals, our experienced and talented staff of chefs has developed specialty menus, ideal for big parties and special occasions, helping those looking for something just a bit bigger than your typical dinner event. Vegan, vegetarian, and even gluten free choices can be found for each meal on our menus. The fact that we are capable of providing service that is dependable, professional and timely is the reason that Simply Delicious Catering is an ideal option for your business lunch or any other kind of event you might be planning. 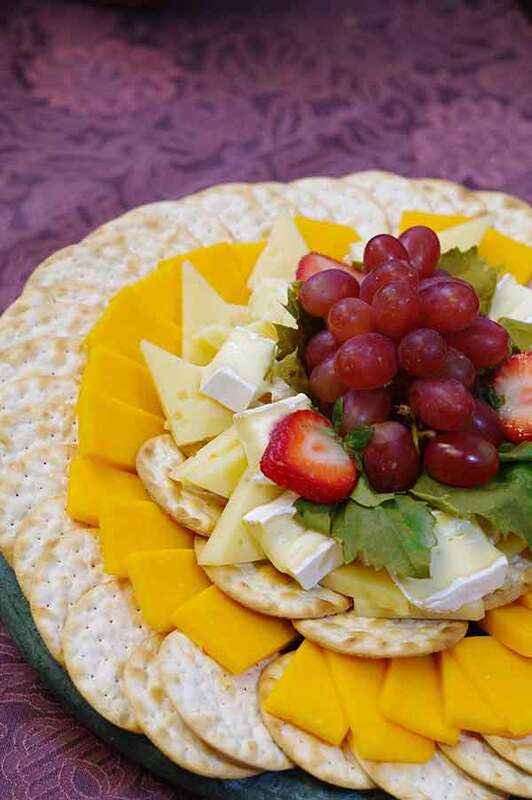 It doesn’t even matter if you have a weekend event or meeting at the last minute – Simply Delicious is the one call you need to make for top quality business catering in River Edge NJ. With a large number of local companies who cater to only one kind of event, you may res assured that this isn’t the case if you hire Simply Delicious Catering for business catering in River Edge NJ. In addition to being a leading choice for your business lunch or dinner, we’re a leading local breakfast caterer. You’ll be able to be certain there’s going to be something for everyone, from assorted breakfast pastries and bagels, fruit platters, and hot and cold buffets. We are highly committed to the quality of our client service at Simply Delicious in addition to that of our food. To us, it doesn’t make a difference if it is a big crowd attending an all day seminar or simply a small meeting at the office. We’re able to assist you with the amount of food to order, supply options for locations if necessary and even the preparations. These are simply a few of the ways that we stand apart from our competition as a leading business catering company in New Jersey. We make certain that our clients receive nothing but the best in terms of the quality of our food, something we take immense pride in. All of our menus are available on our website together with images of the items in question. This means it’s going to be simple for you to decide on items which range from deluxe salads, Panini platters, wraps, and gourmet sandwiches. It’s going to be easy for you to make your decisions thanks to the fact that our website has all of our menus online with images of items such as gourmet sandwiches, deluxe salads, wraps and Panini platters. This is just another way we’re your top choice as a business lunch catering service in New Jersey. By supplying our clients with several ways to get in touch with us, either by phone or through our website, you can be certain to reach one of our representatives promptly and with ease. Simply Delicious Catering has built an undisputed reputation as leading business catering service in NJ thanks to our ability to successfully cater events for groups ranging from as low as 5 to as high as 2,000 people, supplying everyone with an experience that will be delicious, all the while supplying high quality customer service.